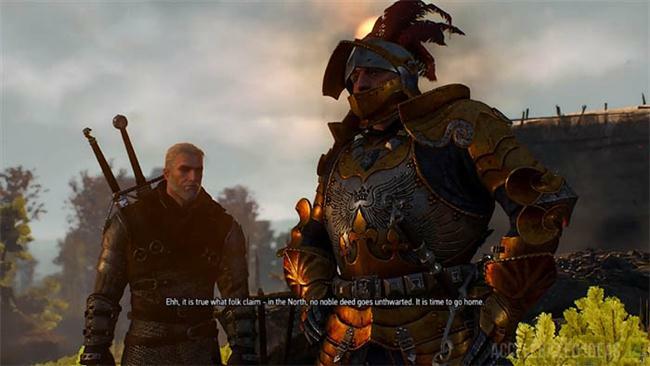 One of my favourite schools, the Wolf, now has a new Grandmaster tier in the Witcher 3 Blood and Wine expansion. In this guide I'll show you exactly where to find each of the diagrams for the Wolven set, helping you on your way to maxing out your character for the last time in the Witcher 3. Before we start, a quick recap about Grandmaster. 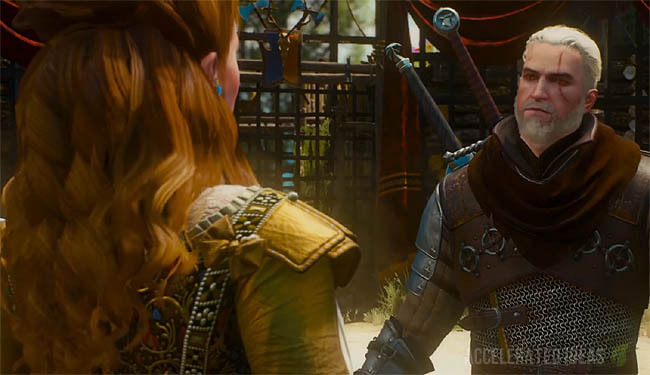 CD Projekt Red introduced a new Grandmaster tier in the Blood and Wine expansion to allow players to boost their existing gear sets to a brand new level. In addition to better stats per piece, the Grandmaster gear also comes with "set bonuses" which means you'll gain unique bonuses for wearing more of the same school at once. Experienced players will be well aware that the Wolf school lends itself to that of medium armour, offering good all round strengths without compromising on speed nor strength like the Bear and Feline sets do. First introduced through free DLC, the Wolf set was originally part of a scavenger hunt like all other gear sets. It comprises of four pieces of armour (helmet, armour, gauntlets and boots) and two weapons (Silver and Steel swords). For each of the Grandmaster pieces you'll need to find upgrade diagrams that can be taken to the Grandmaster Blacksmith or Armorer (depending whether you want to craft weapons or armour). You'll also need to be at least level 40 to equip the gear. Unlike the Manticore school, the Wolf Grandmaster gear can only be upgraded from the previous level i.e. Mastercrafted. You will therefore have to systematically upgrade through the tiers before you can reach the new top tier for Grandmaster. In addition to the base gear, crafting materials and small sum of money are also handed over during the crafting process. 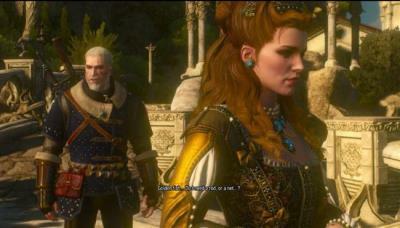 Locate the two caves which lie far away from The Gran place on the eastern side of Toussaint (see image above). If you’ve uncovered Gelenser Farm, head slightly North East or if you’ve discovered Termes Palace Ruins then head north from there. Explore the northern cave entrance, pick up the Purple Ruby that lies at the top of the steps and use it to activate the portal. Head through the portal and sprint straight past the wraiths that are waiting for you underground, Smash through the wall and follow the tunnel round to the right and the open area. Climb up and note the ghostly wolves that are protecting the chamber. Fight off the wraiths and dogs that are guarding the tomb and then pick up the three diagrams from the small box on the floor. Staying in the same area as above, locate the dead-end chamber that feeds off of the tomb room where you found the other diagrams (see map image above for exact location). Both of the swords and the gauntlets are in the corner of this cavern room.